David O. Warner, M.D., is a professor of anesthesiology in the Mayo Clinic College of Medicine and co-director of the Mayo Clinic Office of Health Disparities Research. 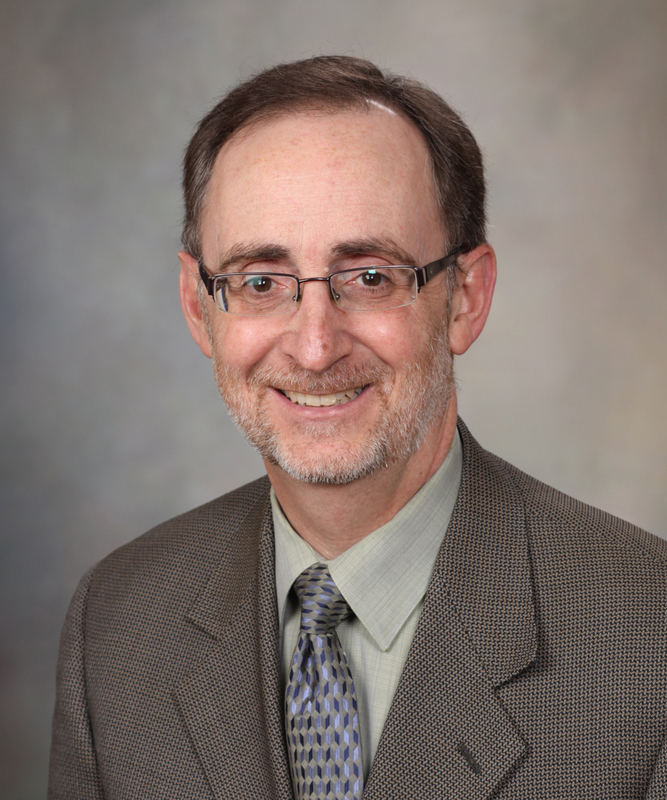 Dr. Warner is active in a variety of institutional administrative roles, including serving as the associate director and co-principal investigator of the Mayo Clinic Center for Clinical and Translational Science (CCaTS) and associate dean for clinical and translational research. Dr. Warner's research interests include outcomes after anesthesia and tobacco control in surgical patients. His research focus areas include: 1) improving lung health in the time around surgery; 2) tobacco control; 3) effects of anesthesia and surgery on the development of children's brains; 4) health disparities and community-engaged research; and 5) training the next generation of researchers.